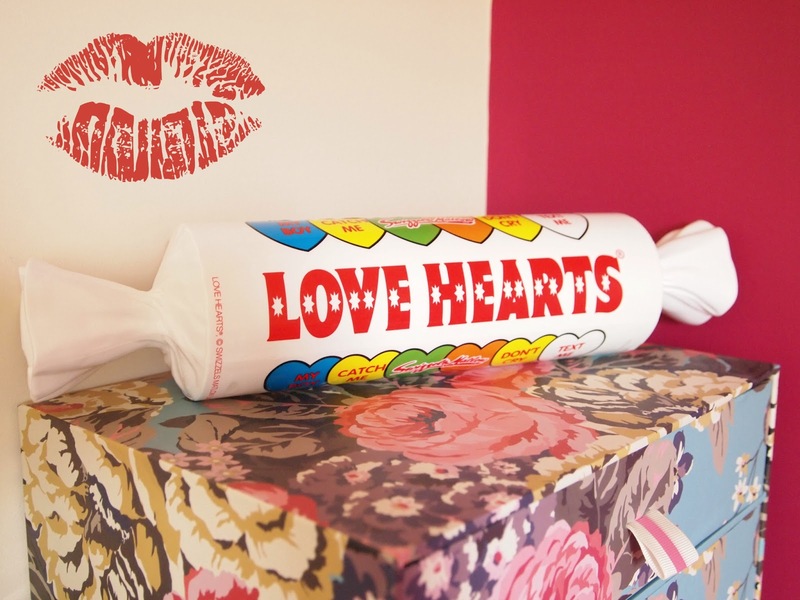 I’ve always had a bit of a fascination with Love Heart sweets – back in my teenage years I filled my bedroom with love heart cushions and proudly carried around my mobile phone in a Love Hearts phone case. I guess it’s one of those quirky obsessions that never really left me entirely, especially when I spotted a few pieces pop up on My Mad Fat Diary recently…90s revival? Yes please. What could I possibly do with this monstrosity? Of course display it! 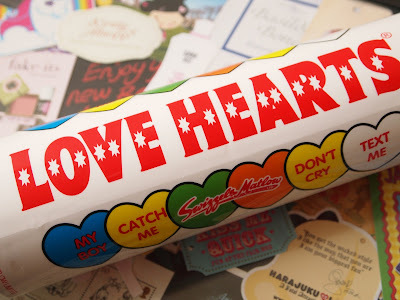 Did I mention it also came stuffed with Love Heart sweets. Perfection. 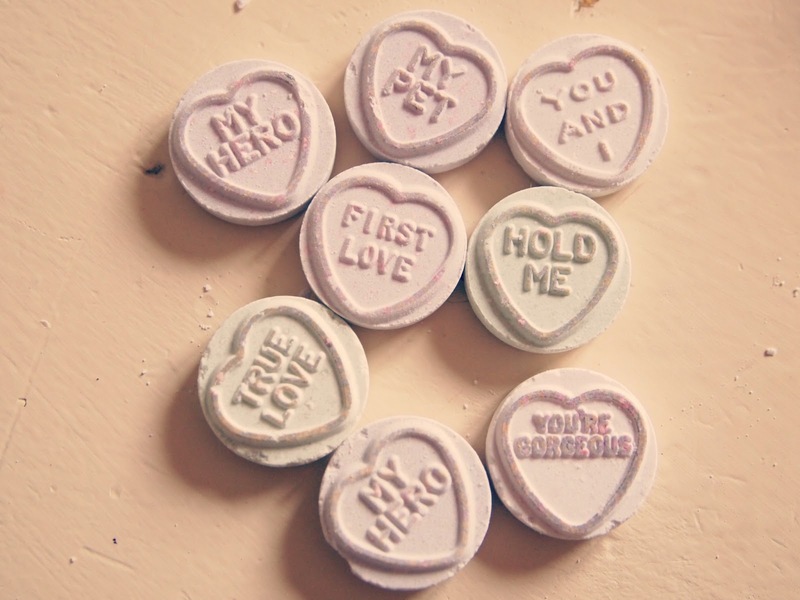 Aww i love love heart sweets. Haven't had them in ages! I love that sort of thing too, such fun. Haha that looks so fun!